Tadman began his career at Bexleyheath and Welling, before playing alongside his elder brother George at Charlton Athletic. The outbreak of World War II brought his progress to a halt but he returned to Charlton when hostilities ceased. After a couple of years mainly spent in the reserves he moved to Home Park. 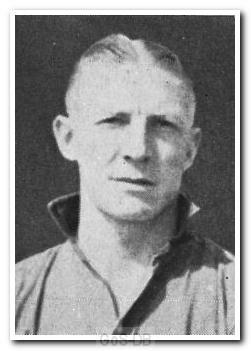 Despite his bulky frame he became famous for his silky skills with the ball and finished as Argyle's top scorer in five of his first seven seasons with the club. 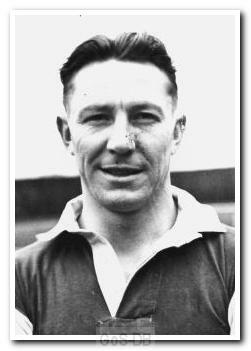 In 1955, after scoring more than 100 goals for Argyle, Tadman moved to Belfast Distillery as player-manager, where he finished his career.